As the official tourism and promotion agency of Nassau and Suffolk Counties, Discover Long Island (formerly Long Island Convention & Visitor's Bureau and Sport Commission) has worked tirelessly to promote local tourism here on Long Island since 1979. Among its many services, Discover Long Island helps educate visitors about the many exciting attractions, breathtaking destinations, and exhilarating things to do on Long Island. From vast, beautiful beaches, to lush hiking trails, historic museums to fantastic concert venues, local vineyards, and live theaters, Long Island is full of fun things to do and sites to see - from the outer edges of Nassau, all the way to Orient Point! Discover Long Island is committed to bringing attention to these great features of Long Island living, and to helping tourists discover all their is to love about Long Island. Each year, Discover Long Island puts out their highly anticipated, fun filled Travel Guide, which is packed with fun - whether you're a beach bum looking for the best places to plant your umbrella and chair this Summer, or you're looking for some amazing, unforgettable family fun, or you want to check out LI's Most-Loved Landmarks, including the Montauk Lighthouse, and the Big Duck out in Flanders, Discover Long Island's Long Island Travel Guide can help you find the perfect activity, attraction, or event for everyone! Readers will find highlights of some of LI's best beaches, most thrilling amusement parks, spectacular spectator sports, and exciting wildlife walks and watches - including seal hikes and whale-watching cruises in the Travel Guide - there's never a shortage on fun here on Long Island. 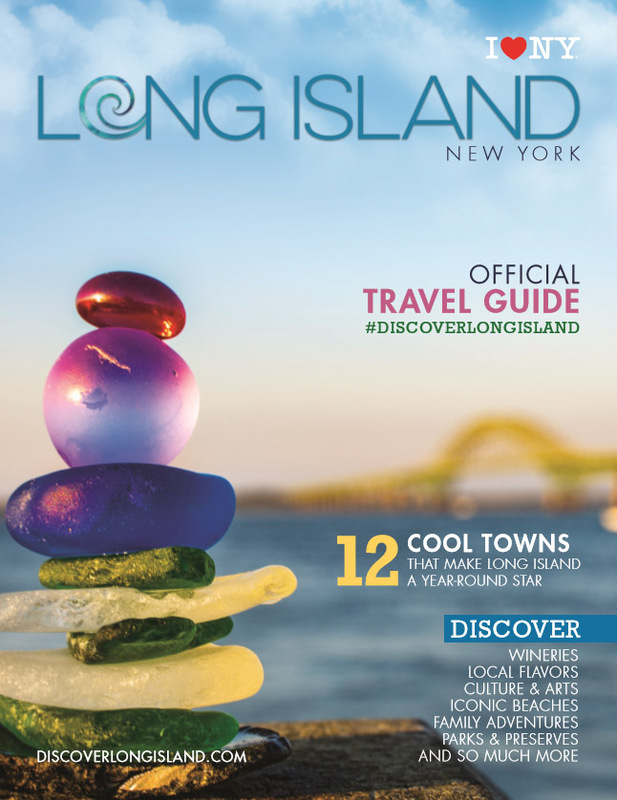 The Discover Long Island's Long Island Travel Guide is available for download here, or you can request a free physical copy via mail right on their website! 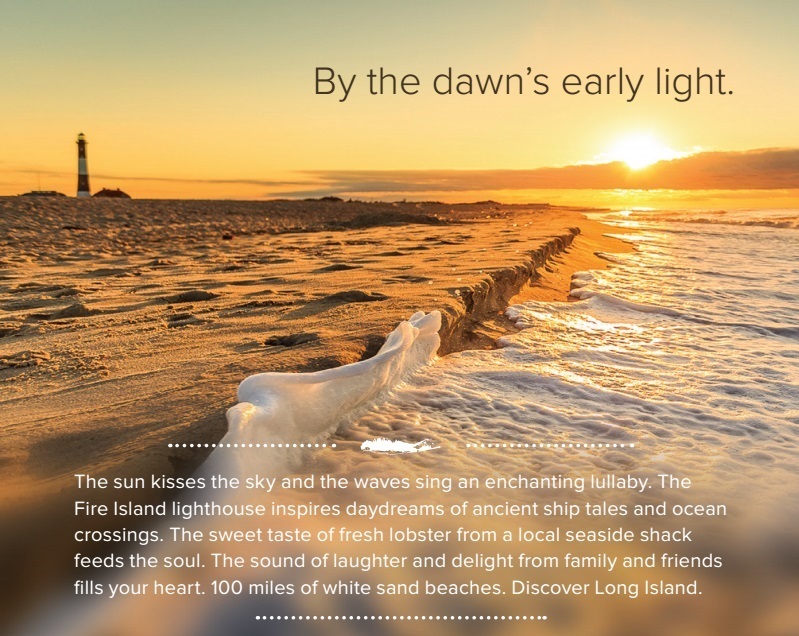 The Discover Long Island's official website, DiscoverLongIsland.com, can help visitors & tourists plan the perfect trip to LI. 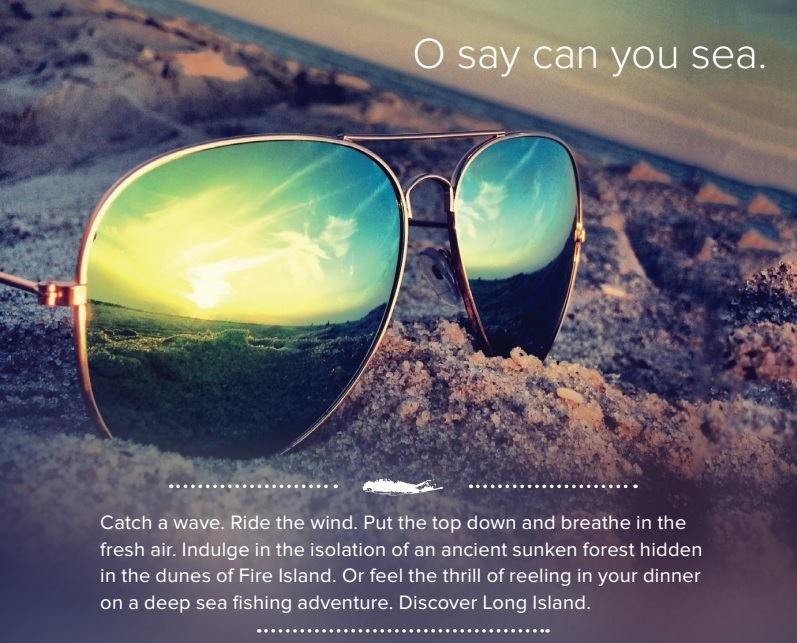 In addition to their printed Travel Guide, their website is packed with tons of helpful resources for visitors and locals alike, including guides to each region of the Island, tips for getting around, great ideas for fun ways to spend the day, and even helpful tools to book lodging for the trip, including Special Getaway Packages for singles, couples, and families. Online at DiscoverLongIsland.com, you can browse local attractions, landmarks, restaurants, and entertainment by region, by destination type, making it simple to find the best local fun across Long Island, no matter what you're searching for. The newly renovated site is simple, sleek, and mobile friendly, so Long Islanders and tourists alike can find the local fun they're looking for on the go! DiscoverLongIsland.com Features Interactive Planning Tools to make planning your Long Island Getaway a Breeze! Whether you're a Long Island native, you're new to the area, or you're visiting for the first time, having a copy of the Discover Long Island's Visitor's Guide on hand, and bookmarking their online guide will ensure you don't miss out on any of the great fun Long Island has to offer. Order or Download your copy of the Discover Long Island's Long Island Travel Guide, and Discover Long Island today! Click here to request a free copy of the Discover Long Island's Visitors Guide, or to download a copy online!